Facebook Dating has just expanded its service to include two more countries: Mexico and Argentina. 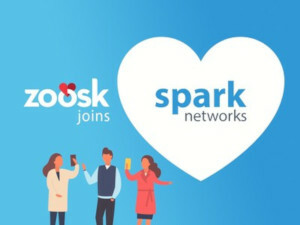 The social media giant’s new dating platform launched in 2018, and was first introduced to Facebook users in Colombia, and then later in Canada and Thailand. Mexico and Argentina are the latest countries to join the rollout. 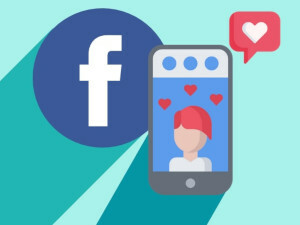 According to CNET, Facebook also revealed some new features it will be adding to its dating service soon. “Auto Profile Create” does just what it implies – it can automatically generate a profile for you by gathering photos and information from your existing Facebook account, making it easier to get started. Users have the ability to edit or remove information in the auto-generated profile, or they can opt to build one from scratch. 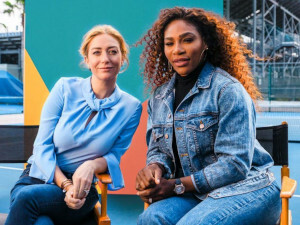 Dating app Bumble has set its sights on partnering with prominent female leaders, including tennis champion Serena Williams. The company just announced that she will be an investor and active member of the new Bumble Fund, as well as a global ambassador for the brand. The Bumble Fund is an investment fund started by Bumble founder and CEO Whitney Wolfe Herd to help female entrepreneurs get support for their projects and businesses. It’s also a great way to market the company’s networking app Bumble Bizz. The Bumble Fund focuses on getting businesses started with initial funding, ranging anywhere from $5,000 to $250,000, primarily for businesses led by women of color and underrepresented groups. 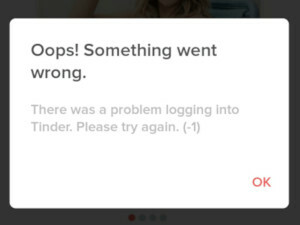 Days following the longest outage ever reported by a social network when Facebook went down, users of popular dating app Tinder reported outages with the app, too. Users were reporting problems with the app early beginning on March 20th, including not being able to see their matches or messages for hours. Newsweek was the first to report about the problem. 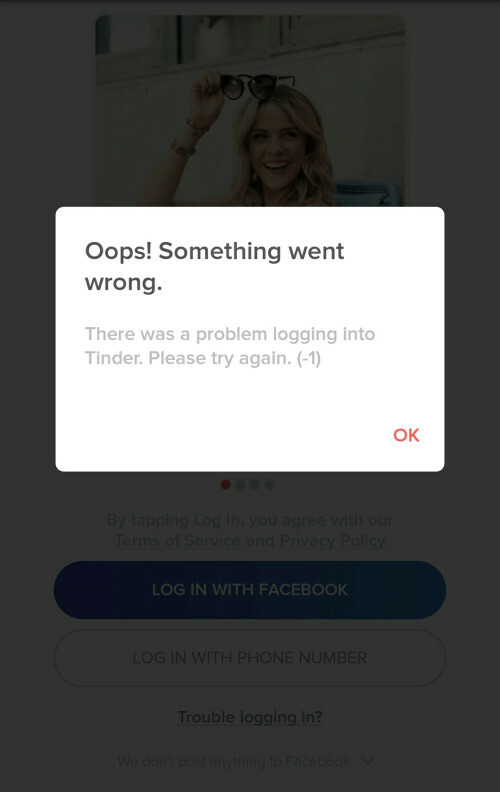 Tinder experienced outages earlier in March as well, with users reporting their dating profiles were suddenly wiped, or that they could no longer see their messages or matches. Many took to Twitter to express their frustration and to ask Tinder execs what was going on, and how long they expected the outage to last. According to Newsweek, only some users were affected, and it did not seem to be widespread, but users who experienced problems were still unhappy. 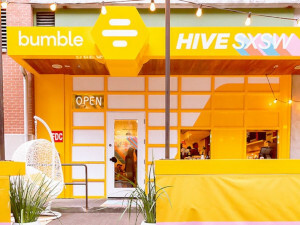 Dating app Bumble repurposed a coffee shop to act as a gathering space for attendees of the famous SXSW festival in Austin, Texas. The company wanted to create a more intimate and inviting space to allow its customers to better connect, as well as to show off the capabilities of its platform.